Pirates, like the notorious Captain Jack Sparrow, have quite the cantankerous life style, don’t they? They spend a large portion of the day imbibing copious amounts of rum and the rest of the day is taken up by the 3 P’s of pirating: pillaging, plundering and pilfering. It’s quite safe to say that having a good sword at your side is a necessity. Unfortunately, it’s not really a good idea to carry around a real pirate sword in broad daylight—rules on brandishing swords in public are much stricter than they used to be back in the golden age of piracy. That’s what makes this toy sword from Pirates of the Caribbean so great! 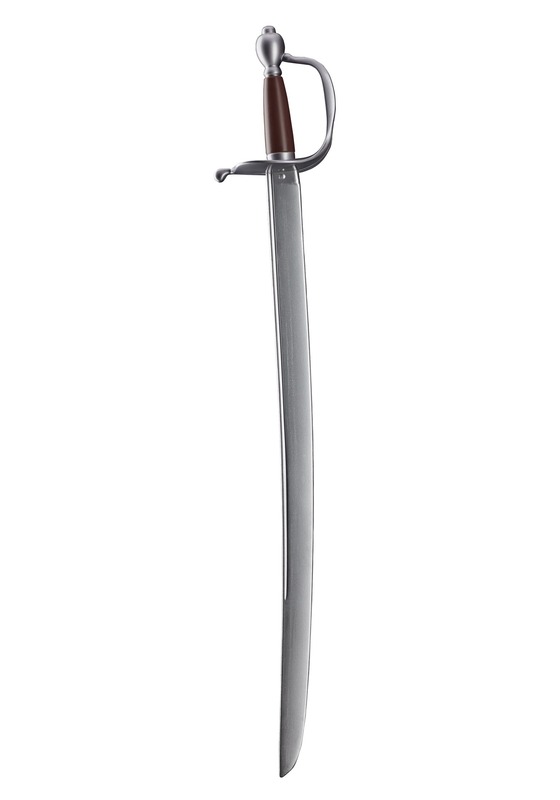 It’s licensed from the movie and has a realistic look, giving you that true swashbuckler feel, but it’s made out of plastic and it doesn’t have a sharp edge. That way, you won’t hurt yourself when you carry it to your next pirate party dressed as Jack Sparrow. 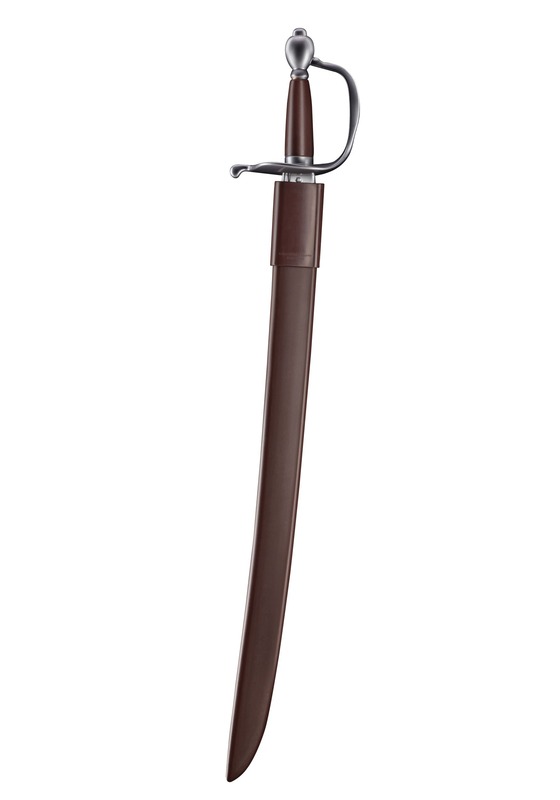 This is a good sword. Solidly made.